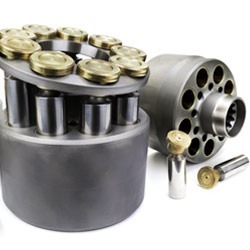 Belt Tensioners & Pulleys, Spacer Plates, Backhoe Loader Pads and more. Hydraulic Piston Rotating Group, Rubber Tracks, Scraper Cutting Edges and more. 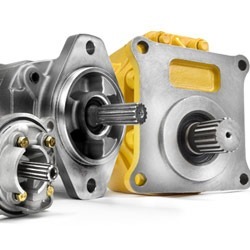 Gear Pumps for Komatsu®, Spark Plugs, Bit Cutters and more. 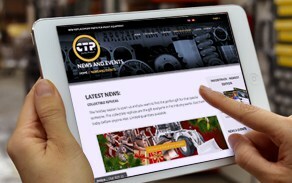 Oil Coolers, hardware for Komatsu®, Bronze Wear Strips and more. 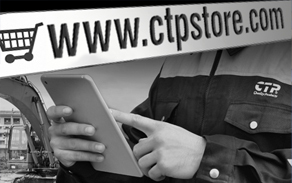 Radiators, Water Pump Impellers, Remanufactured Fuel Injectors and more. Hydraulic Motors, Alarms and Horns, Receiver/Dryers, Engine Valves and more. 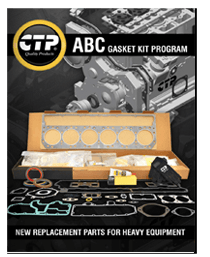 Connecting Rod Kits, Seal Kits for CASE®, Motor Grader Blades and more. 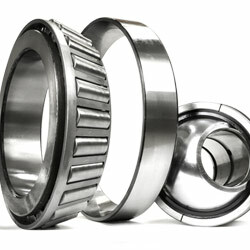 Bearings for Komatsu, Air Conditioning Compressors, Relays and more. 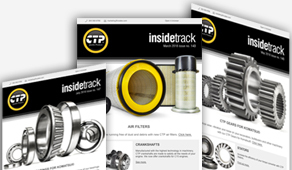 Engine Oil Pumps, Track Link Assemblies, Oil Cooling Jets, Track Shoes and more. 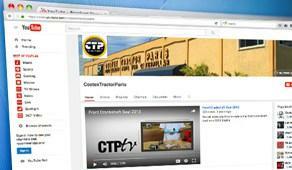 CTP Gears for Komatsu®, Stators, Heat Shields and more. 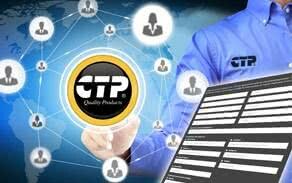 CTP Gear Pumps for Komatsu, Cab Air Filters, Spider Universal Joints and more. 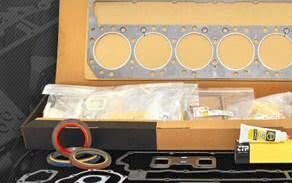 Air Filters, Crankshafts, New Cylinder Head Overhaul Kits, Cabin Glasses and more.  Water Pumps, Hydraulic Pumps, Rollers and more. Electrical Starting Motors, friction discs and plates for Komatsu®, Mufflers and more. 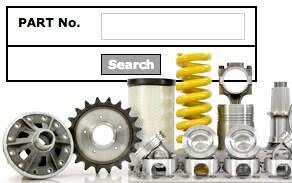 Tie Rods and Sockets, Manifolds, Sprockets, Segments and more. 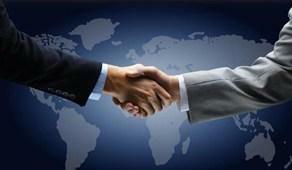 Bucket Links, Wiper Motors, Guards for Excavators and more. Piston and Piston Kits, Bogies for Komatsu®, Pilots, and more. 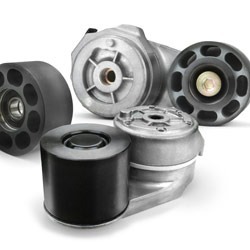 Replacement Parts for Komatsu, Komatsu Turbochargers; Tamping Feet and more. 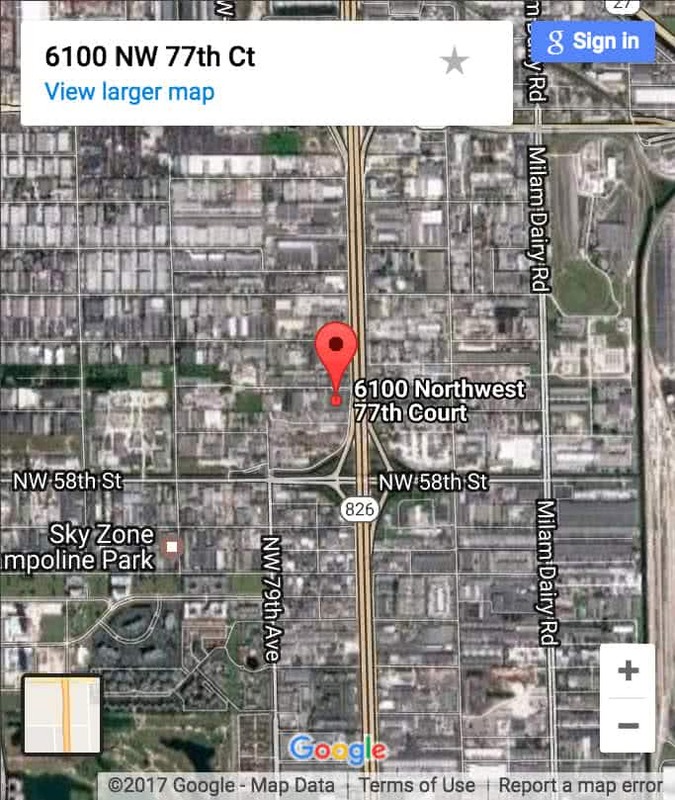 Alternators, Turbochargers, Serpentine Belts and more. 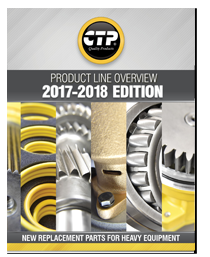 Tips & Adapters, Strainers, Excavator Gears, and more. Governor Motors, 3046 Piston & Liner Kits, Engine Blocks 3116 and more.